You’ve probably seen them when you received and Amazon delivery, but didn’t know the technical name for them. Just about every major distribution company uses them and they can be used in just about any industry from aerospace and automotive/transportation to toys and textiles. If you haven’t guessed yet, we’re talking about flexible packaging. You know—those soft packages that feel way too soft to be tough, but try ripping one open with your bare hands and you’ll quickly realize that this flexible packaging was made to take a beating. 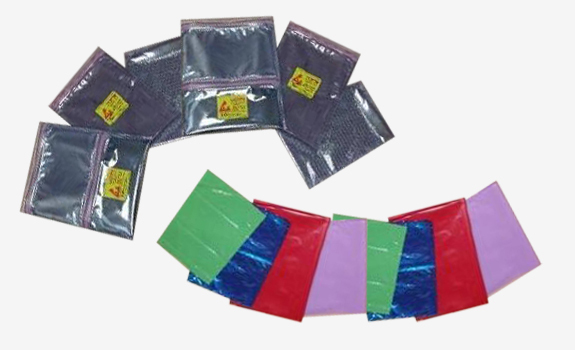 In simple terms, flexible packaging refers to bags, envelopes, pouches, sachets, wraps, etc., made of easily yielding (but durable) materials such as Polyamide (PA), Ethylene Acrylic Acid (EAA), Polyvinylchloride (PVC), Cellulose Acetate (CA), Oriented polypropylene (OPP), and Ionomer (known commercially as Surlyn). When filled and sealed, the packaging retains its strength and flexibility. 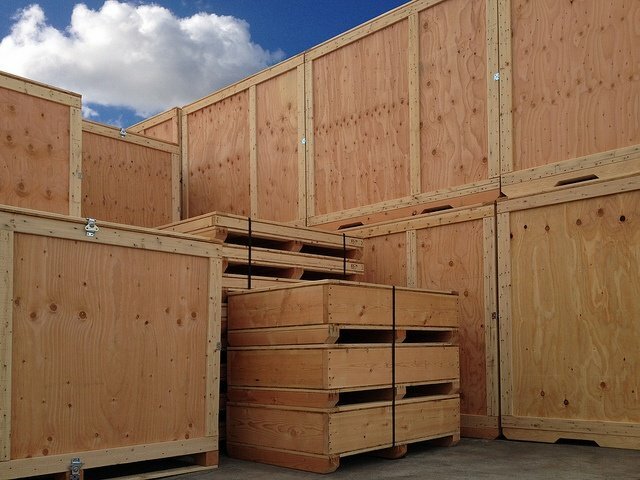 Can be used alone or in conjunction with other packaging such as boxes, crates, and more. Custom flexible packaging can also help save precious time because it’s quicker and easier to identify than standard stock packaging. Check out our Gusseted Barrier Bags video!